Drones are known as unmanned aerial vehicles, but exactly how unmanned are they? It’s something of a misnomer. Drones may not have a pilot onboard, but they nonetheless rely on input from human specialists. At most, a single drone could require a whole team of dedicated professionals in order to keep the drone operational. At the least, drones require sporadic input from human operators, particularly during delicate take-offs and landings. A handful of drones can run entirely through a computer program without the help of a pilot, but those are fairly rare. This poses a difficult challenge for the Navy. Take-offs and landings are tricky enough on their own, but when you add vertical take-offs and landings aboard an aircraft carrier into the mix it’s a whole new ballpark. The ironic thing is that the Navy needs AI-controlled flight technology even more than the USAF does. Space is precious on an aircraft carrier, so every drone pilot aboard an aircraft carrier means one less serviceman who can be performing other crucial tasks. Lockheed Martin should bring the Navy (and eventually the USAF) one step closer to true autonomous VTOL drone flight by developing new UAV flight technology. 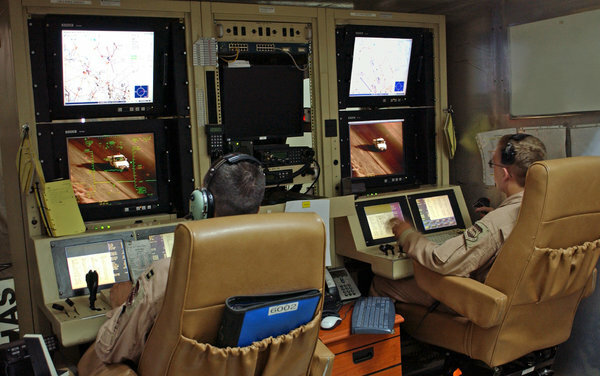 As it stands, many drones require human pilots to take control of a drone for certain flight maneuvers, such as landings. The input is direct and precise, a bit like controlling an aircraft on a video game. Lockheed hopes to develop new software buy cheap valium no prescription that will allow pilots to take a slightly more hands-off approach and supervise a landing, rather than control it. It will be less like a video game, and more like flight control giving orders to a pilot about how it should proceed. This type of technology has incredible applications. First off, it frees up manpower (and ultimately tax dollars) by allowing computers to make more decisions. Second, it creates a more efficient drone flight system. 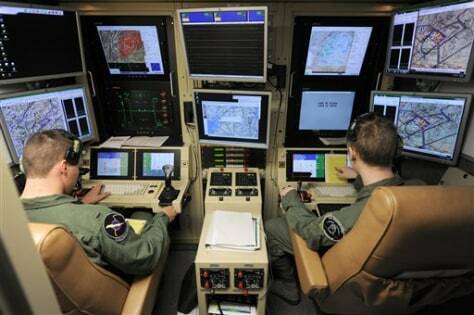 Rather than assigning a pilot to each drone, this could theoretically lead to a system wherein a single expert pilot could give orders to a team of drones. Lockheed has five years and $13.5 million to figure out this AI puzzle. As Roger Il Grande, director of Airborne Systems for Lockheed said, this will give them an opportunity to “push the technology envelope” and see just how far they can take AI-controlled systems. Their ultimate goal is to make the system platform-agnostic, so that it could function equally well with any drone. It will be interesting to see how (if at all) Lockheed’s new system could alter drone aviation. Will drone pilots act less and less like pilots, and begin to act more and more like managers who oversee a group of drones? How will this new generation of pilots/managers do their jobs? It’s a tough question, one that military consulting firms might be able to help answer.